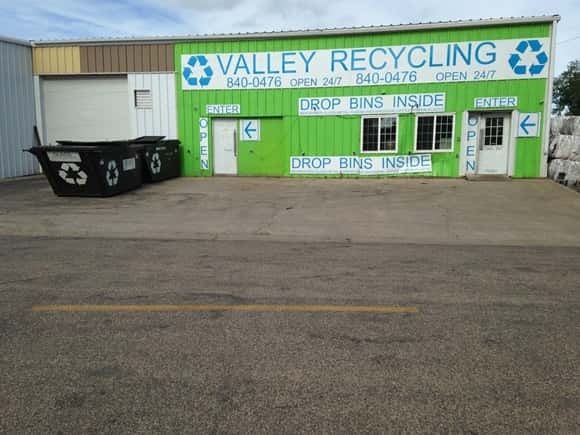 VALLEY CITY, N.D. (NewsDakota.com) – Valley Recycling issued a 90 day notice to the city of Valley City that they will stop taking recycling materials by June 19th. Valley City Administrator David Schelkoph said city officials are discussing their options to see what the best direction is to continue the recycling service with a new business. Valley City residents can still drop off their recycling material at the current Valley Recycling Center until June 19th.